Alistair joined m/SIX in February 2017 as the UK CEO, to spearhead the future success of the UK business. With over 20 years of media agency experience, Alistair brings to m/SIX an incredible wealth of knowledge across multiple brands and categories. 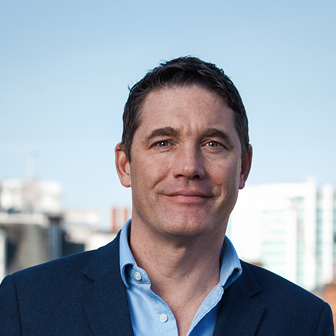 Over the past 2 years, he has successfully led m/SIX through a period of accelerated expansion to be the fastest growing media agency in the UK. He has held positions such as Chair of Judges for the Media Week Awards, sat on many major industry bodies, and is a regular panellist and platform speaker. He can usually be found in Campaign’s Top Ten Media Suits and A List directory. Ali is a keen sportsman, playing regular Kent League cricket, coaching junior cricket and rugby, and he is currently a very happy season ticket holder at Tottenham Hotspur.